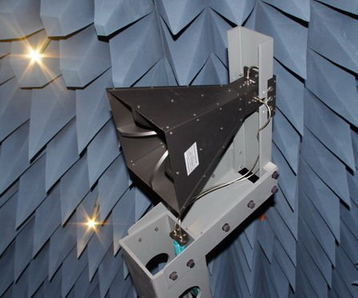 Complete electromagnetic compatibility testing and compliance consulting services for FCC * Industry Canada * and CE Mark at our facility which is located in Abbotsford, British Columbia. Protocol-EMC provides EMC test services for wireless modules and devices with integrated wireless connectivity as well as other IT products. Protocol-EMC helps companies achieve FCC, IC and CE marks by providing all the required tests and reports as well as assistance with filing. Join Rob Stirling, P.Eng., CEO of Protocol-EMC for a two-hour seminar that covers Rob’s top tips for project planning, product design and testing for electromagnetic compatibility of wireless products. For anyone involved in product development for the North American or European market, this seminar is a must. 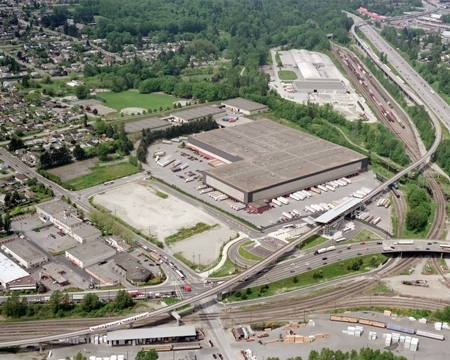 Protocol Data Systems Inc. (Protocol EMC) provides complete electromagnetic compatibility testing and compliance consulting services for FCC * Industry Canada * and CE Mark at our facilities located in Abbotsford and New Westminster, British Columbia. Unit 8, 8317 124 St.